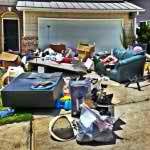 Getting rid of old household furniture and other junk from your home can be a real pain in the behind. There are a ton of steps you must take. You have to get an extra hand or two to help you move the heavy items. You have to have a truck big enough to pack your junk into. Then, after all that, you still have to find a place to dispose of everything. See, real pain. Well, if you have junk, clutter or debris you’re looking to have removed and you live in Oak Hill, don’t worry about all this nonsense. I have a much better, easier solution to your junk issues. 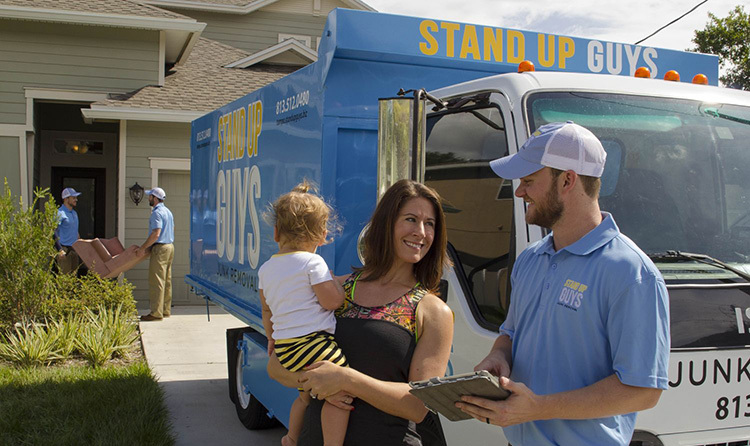 The Stand Up Guys Junk Removal Crew! 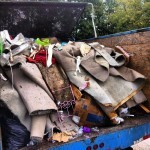 The Stand Up Guys are the number one option for junk removal and cleanouts in all of Oak Hill. The Stand Up Guys are second to none in customer service and customer care. 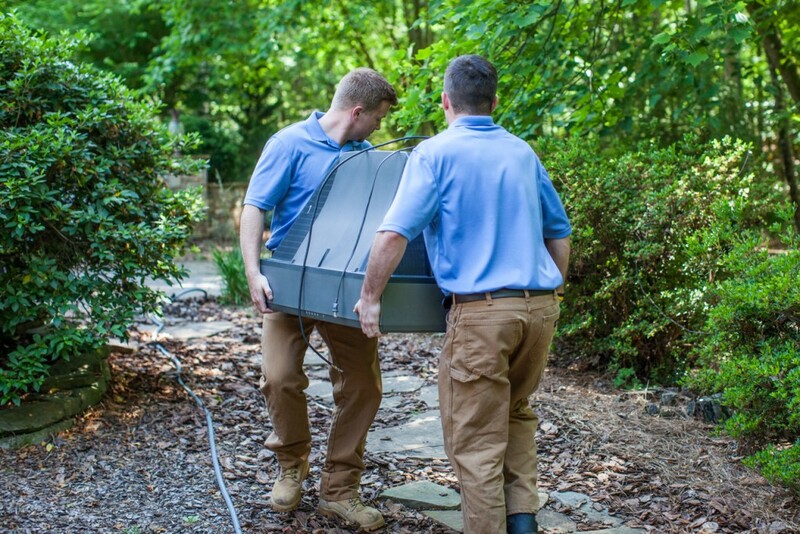 We not only take care of all your junk removal issues ourselves, but we make sure that our customers are 100% satisfied, 100% of the time. 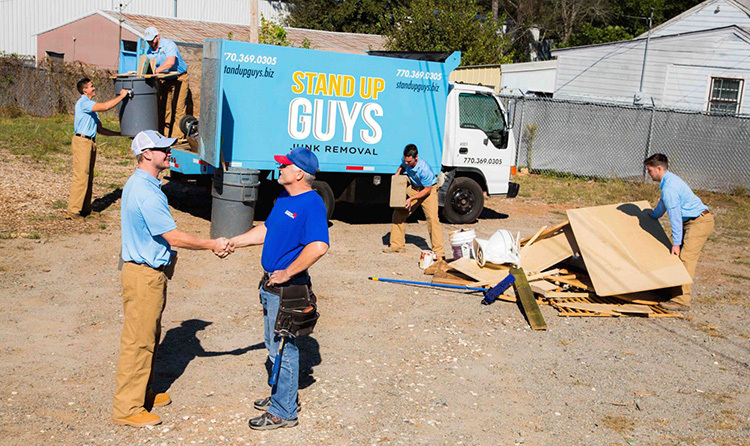 Once you hire the Stand Up Guys you’ll not only be junk-free, but you’ll be stress-free too! 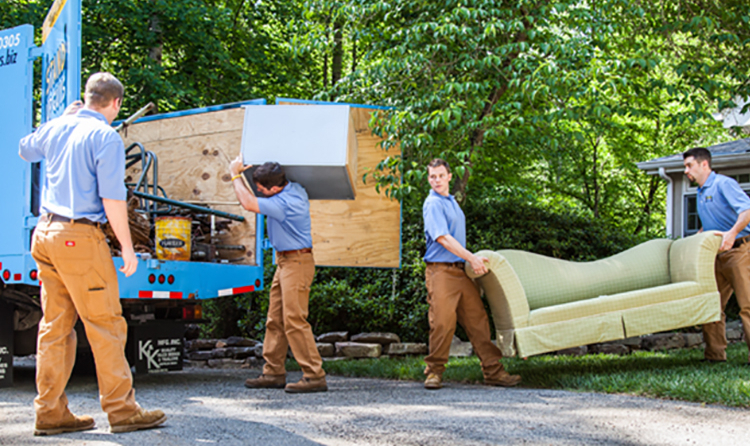 When you hire The Stand Up Guys to help you with your junk removal needs, you get to skip all those crazy steps we mentioned early. Why? Because we take care of everything from beginning til end. We take care of all the heavy lifting and loading, we take care of all the cleaning, then once we’re all done with that, we take care of all the disposal. All you have to do as a Stand Up Guys customer is sit back, relax and watch as your junk disappears. Oak Hill is one of the most beautiful and desirable suburbs to live in, in the Nashville Area. It’s not the largest suburb, with only 4,500 residents, 1800 homes and a total of 8 square miles in size. What it lacks in size, Oak Hill makes up for in awesomeness though. You wont find many homes for sale in Oak Hill, and if you do, it wont be for sale for long. Any and everyone want to be here. It’s that great. Oak Hill is a great place to raise a family. The schools in this district are some of the best in the entire state of Tennessee. That’s just one of the reasons they call Oak Hill ‘The Hidden Jewel’ of south Nashville. You can’t put a price tag on a good education.